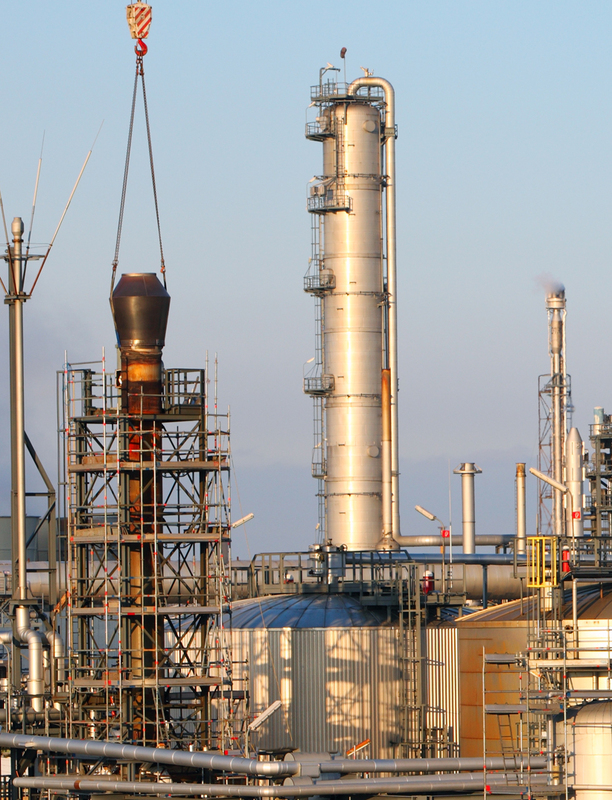 It’s widely accepted that stainless steel have their limits when preventing corrosion, this is often the case when involving chemical prevailing in sea water, swimming pools, oil rigs, chemical plants and tunnels. With fasteners this can be exaggerated because the screw heads are not as smooth as sheet or cladding. With the growing use of Duplex sheet and the need for improved alternatives for fixing 316 sheet there has been a dilemma, up to now the choice was a 316 self-tapping screw or self-drilling screw. The area around stainless steel fasteners is particularly at risk of crevice corrosion in these area the corrosive medium such as sea water can sit under the head or washer over time the water can evaporate leaving an enrichment of salt this will cause significant corrosion. In addition, another concern is stress corrosion cracking this may result in heads braking and causing the system to fail. All of these are of major concerns they may just cause initially some unsightly staining but in the long term they could lead to serious failings. The result could be sheet metal coming away from its base which in a tunnel, on a building or in a chemical or even nuclear plant could be catastrophic. How are Duplex screws different? Many of these issues can now be solved with Duplex self-tapping screws grade 31803 (318L) or 1.4462, developed after years of research and testing. Duplex is a hybrid of Austenite and Ferrite is much more resistant to stress corrosion cracking. They are a higher tensile so much stronger and the chemical composition makes them much more resistant to corrosion. Duplex stainless (318L) has a much higher pitting resistance equivalent number (PREN). Typically, Duplex screws are around 38 to be sea water resistant the target is 33 as you can see in the below chart 316 falls substantially below this figure. In simple terms improved safety, better performance and huge cost savings. In the short term its often looked at what’s readily available and used in the past, in terms of cost Duplex screws will be higher. But consider the cost of repairs closing down and gas plant, oil rig or even a tunnel. Often these issue may only come to light after failure such as falling debris this could prove to be too late. 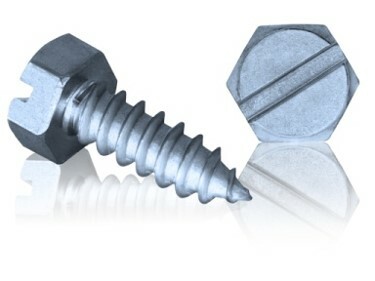 Duplex screws are readily available in many sizes, due to their extra strength they will install easier and not cause damage to the thread or head. It’s important to use a stainless steel screw bit to avoid any conta­mina­tion. These screws are now being widely used for applications such as offshore, swimming pools, fish breeding farms, tunnels and many more corrosive environments.